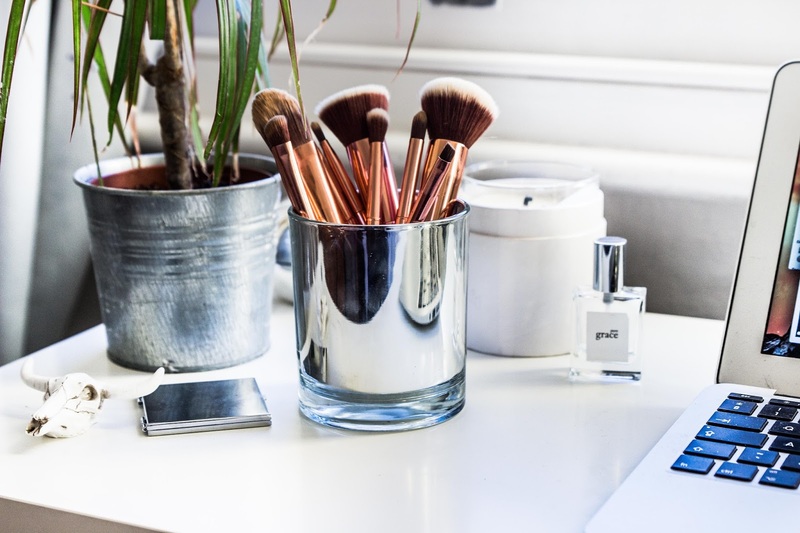 Why does one need a whole post to showcase new brushes? One could also argue the time it takes to read this and how one could definitely be putting in a wash or peeling potatoes for a roast (other such related Sunday ventures). 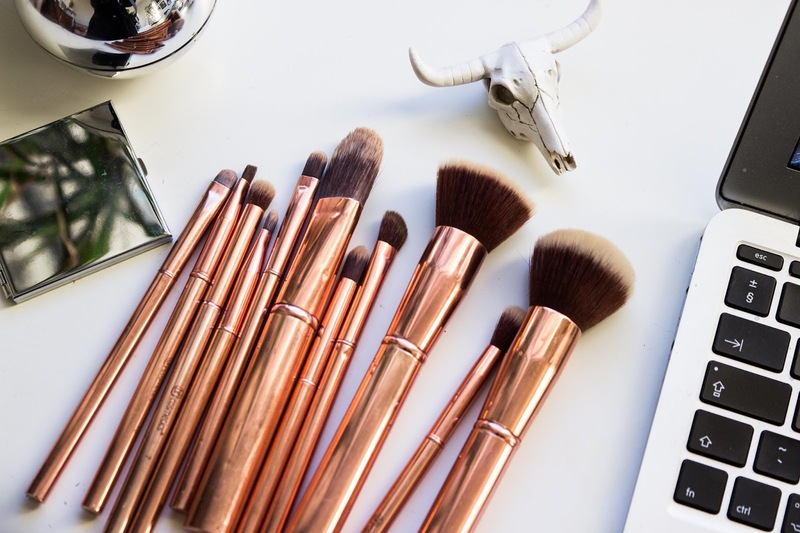 Here's the thing, my brushes were getting a bit rusty, this collection is cute AF and I needed you to know because the brand aren't well established and need to be, that ok with you? I promise you, the spuds can wait. Brushes can sometimes be used for show AMIRIGHT? You're literally lying if your tell me you don't mind a cheap old bunch from just anywhere. It's probably like 70 per cent the packaging that you invest in and these are the babies I have in mind! I'll start with the fact that not only did I win these, followed by plans to give away as a Christmas Present, that in fact when they arrived I found them to now (decided to keep them and 3 months down the line) to be the best brushes I have ever owned. I know, right? Even over my trusty Real Techniques. I'll admit at first I found them to be quite heavy in comparison to my other brushes but the bristles are smooth and not a single strand has fell out. Normally I wouldn't suggest such a post but I think it goes to show that other brands although I didn't invest in, are actually worth it. Don't give all of the big, multi millionaire brands all of your dollar,- cough I'm looking at you MAC THAT STILL TEST ON ANIMALS - Spread the love!